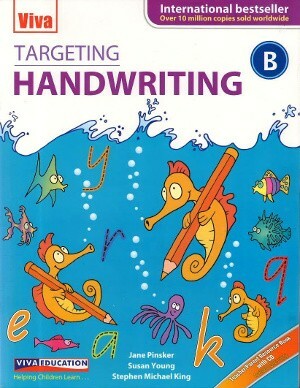 Targeting Handwriting is an exciting new series for handwriting practice at all levels. There are seven student books and one teacher’s book. Targeting Handwriting gives you everything you need to achieve successful handwriting outcomes.